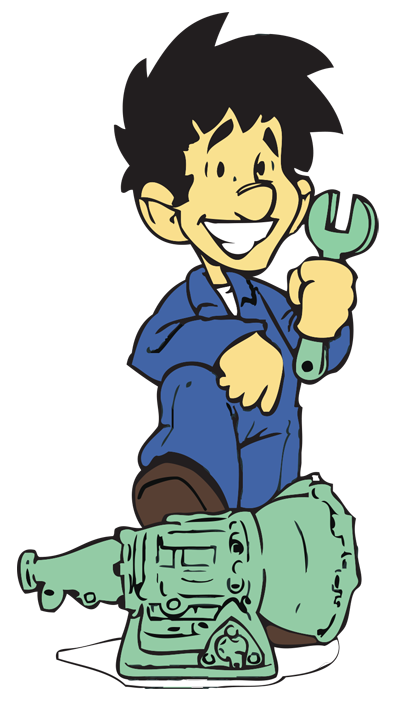 So you think its time for a new transmission and the first thing you have noticed are the following descriptions, Rebuilt, Overhauled, Re-manufactured and Change Over. And you’re wondering what do they all mean? For the most part they all mean that the transmission has been re-manufactured to some degree. 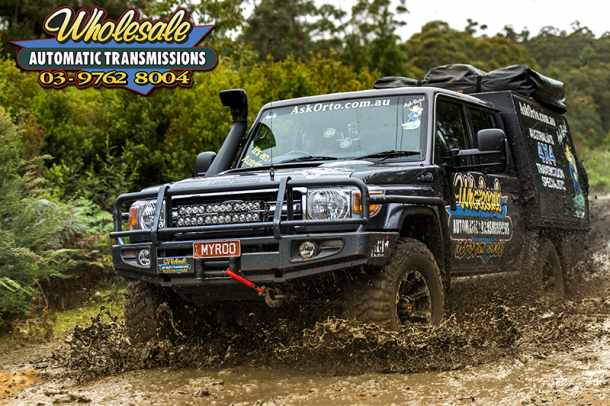 Rebuilt and re-manufactured are for the most part the same with the re-manufactured unit being a more widely accepted as restoring the transmission back to the manufactures original specifications with any known factory faults addressed and reconfigured at the same time. Overhaul simply means re-manufacturing the customers own unit and Change Over describes a direct exchange of re-manufactured transmissions. So you will notice I have used the word re-manufactured a few times already and that is because it best describes what we here at Wholesale Automatic Transmission do and that is a thorough and complete re-manufacture of the transmission replacing EVERY gasket, seal and ring within the transmission including EVERY clutch, friction, band, oil filter and even the transmissions torque converter with a re-manufactured and balanced unit. All these items are just the very beginning of what goes into each and every transmission that is being taken care of at Wholesale Automatics. Add to the list the years of experience and our in-house testing of the final product that sets Wholesale Automatics Transmissions apart from the rest. And Yes! All of our products are available direct to the public! If you have all your vehicle details and wish to get a quote..